The Niagara River in New York State, USA has won this year’s coveted Thiess International Riverprize, the world’s premier award for river restoration and river management. 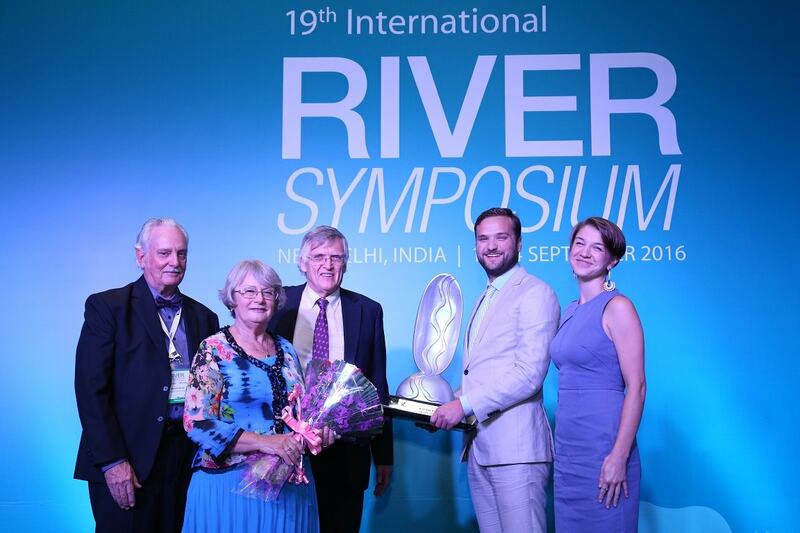 Buffalo Niagara Riverkeeper accepted the award yesterday on behalf of the river and the greater Buffalo community, during a special gala event held in New Delhi in conjunction with the International Riversymposium. 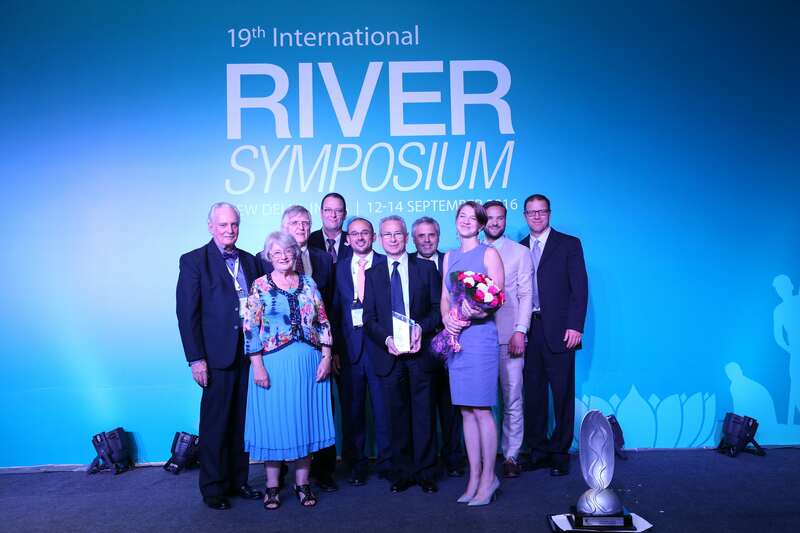 The Thiess International Riverprize is awarded annually by the International RiverFoundation to recognise game-changing initiatives for sustainable rivers worldwide. Applicants include corporates, government agencies, not-for-profit organisations and community groups. Buffalo Niagara Riverkeeper has leveraged hundreds of millions of dollars in cross-sector partnerships to place freshwater systems at the heart of the community, which now values and maintains the integrity of these systems. Years of hard work has seen the transformation of the Niagara River from a historical rust belt region to a newly restored ecosystem for the Great Lakes. Finalists included the Elwha River in Washington, for the largest dam removal in history implemented by the US Department of the Interior and the Lower Elwha Klallam Tribe, and the Segura River, Murcia Province in Spain for restoration efforts directed by the Segura River Basin Authority to relieve the river of decades of pollution from industry. Bill Dennison, Chair of the International Riverprize Judging Panel, congratulated Buffalo Niagara Riverkeeper and recognised the efforts of all finalists to pioneer effective ways to restore and protect the world’s waterways. 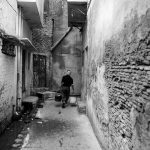 ‘Partnerships are crucial to the success of any restoration initiative,’ Mr Dennison said. 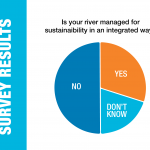 ‘The dynamics of cross-sector engagement to restore the Niagara River have been a major factor in the Niagara’s transformation. Jill Jedlicka, Executive Director of Buffalo Niagara Riverkeeper, accepted the award and was thrilled for her team to have been recognised for decades of work leading to the transformation of the Niagara River and surrounding regions. ‘This award is a tremendous honor for the Niagara River and for our organization,’ Ms Jedlicka said. ‘We share this recognition with our many partners and the entire Western New York community. Last year, Buffalo Niagara Riverkeeper received the North American Riverprize, awarded for the first time at the annual River Rally in Mobile, Alabama. 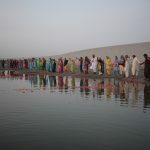 Regional prize winners automatically progress to the second stage of the International Riverprize. 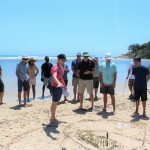 Applications for the 2017 International Riverprize open later in the year.